Why does it matter whether I am a boy or a girl? But it does. It really, really matters. 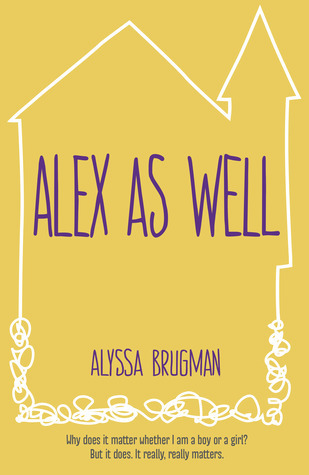 Alex As Well crushes all gendered stereotypes and offers insight into the mind of an intersex/trans teen. I'm completely accepting of everything LGBT+ but there are some aspects, like what's covered in Alex As Well, that I don't know as much about as I should. This book, for me, was incredibly interesting, insightful and unique and I learned a lot. 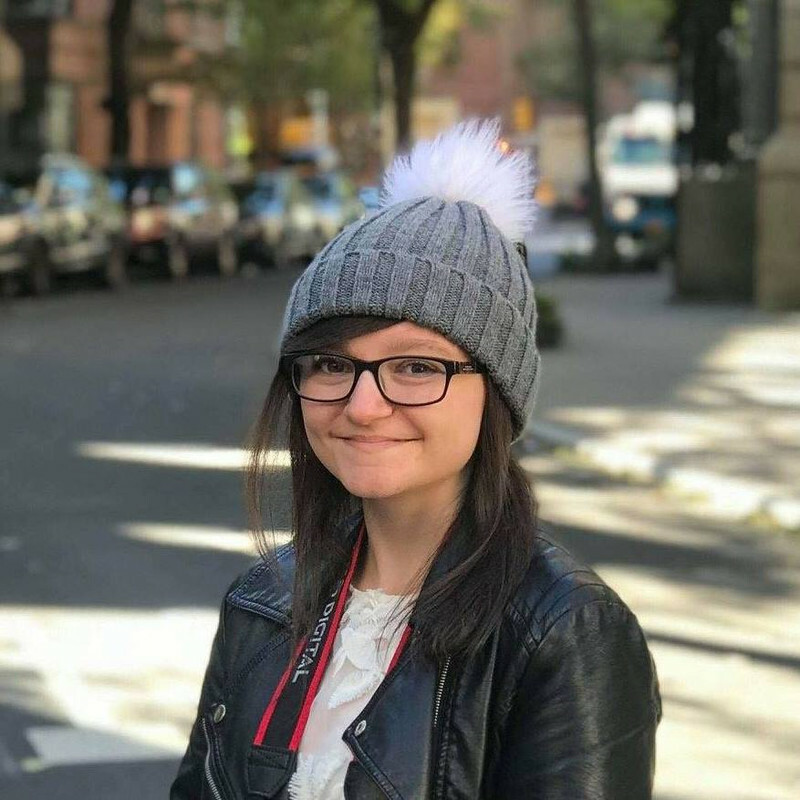 Alex was born intersex, and doctors told her parents to see which gender Alex seemed to gravitate towards and raise her as such. They chose male, giving Alex medication so she would develop as a boy would. 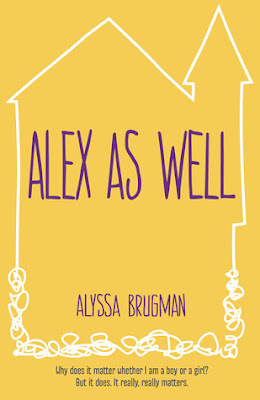 However, Alex has always felt like a girl - and her parents never told her about the decision they made at her birth. At fourteen, Alex decides that something needs to be done, and begins the journey to find her true self. Going back to what I said before, I learned a lot. I knew the basics but I never really stopped and thought about the psychological effects of being intersex/trans and some of it completely shocked me. In fact, some of Alex's mother's actions - purposefully misgendering her child, sneaking Alex's medication into her food - made my jaw drop. I couldn't believe the things she was doing/saying and yet she can't be the only parent out there who so strongly opposes their own child, so much so that they'll do anything to keep them as their assigned gender. Alex As Well made me realise how complicated life must be when you don't feel like the gender you were assigned at birth; it's not just about the physicality of it, but the mentality, how other people react, how you deal with their reactions and much more. I've deducted a star because, for such a big concept, it's a very short book and I feel like it had the potential to go so much further. However, it's one of the most thought-provoking books I've ever read and it's definitely altered the way I think. Alex As Well is a must-read, for sure.